Once you have completed this computer based training course, you will be fully capable of analyzing and implementing algorithms, as well as be able to select the best algorithm for various situations. Working files are included, allowing you to follow along with the author throughout the lessons. 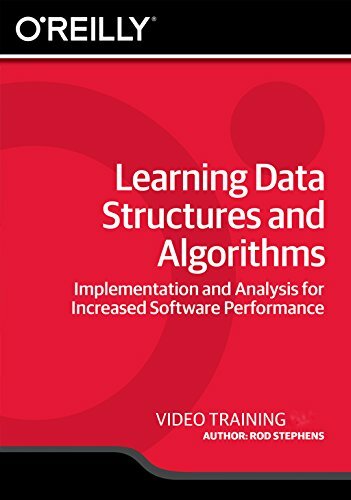 Learn Data Structures and Algorithms from a professional trainer on your own time at your own desk.